Home buyers and those with mortgages coming up for renewal gave a sigh of relief this past week after the Bank of Canada decided to leave its overnight interest rates untouched at 1.75%. Since mid-2017, the BoC has raised its interest rates a total of five times. 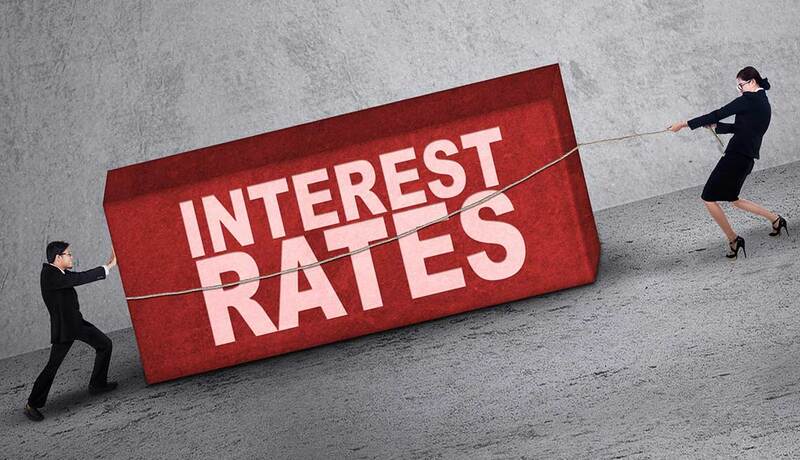 The last raise took place in October of 2018, and despite the speculation that the BoC would raise its rates again in December, the rates remain unchanged. 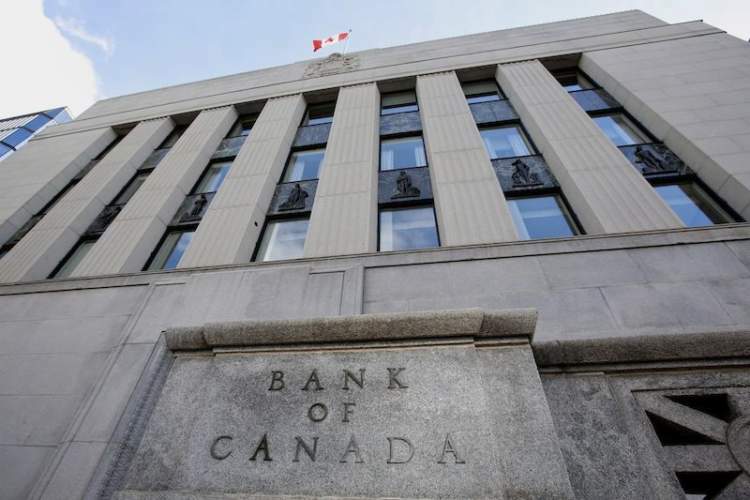 The BoC raises or lowers its overnight interest rates in order to keep inflation under control. 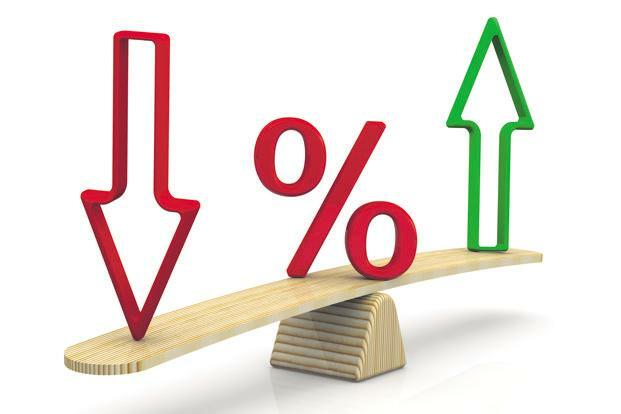 Contrary to popular belief, a raise in interest rates is not a sign of a bad economy, but rather one that is too hot and needs to be cooled off to keep inflation manageable. In its media release, the BoC mentioned that the global economic expansion continues to moderate into 2019, from 3.7% to 3.4%. The United States economy continues to have a solid growth, but is expected to slow through 2019. It seems as if the US-China trade war is finally taking a noticeable toll worldwide, as it continues to rock the stock market, causing commodity prices to fluctuate, and governments to take cautionary measures. Global oil prices have been declining since last October, primarily due to the US increasing its oil production. That drop in oil prices has directly affected the Canadian economy, lowering total profits generated by Canada’s energy sector. But overall the Canadian economy has performed well. GDP growth has been running near maximum capacity, and unemployment is at a 40-year-low. At a press conference after the announcement, Stephen S. Poloz, the Governor of the Bank of Canada, mentioned that the slowdown in the oil sector is significant, but the impact has been offset by the strength of the economy as a whole. 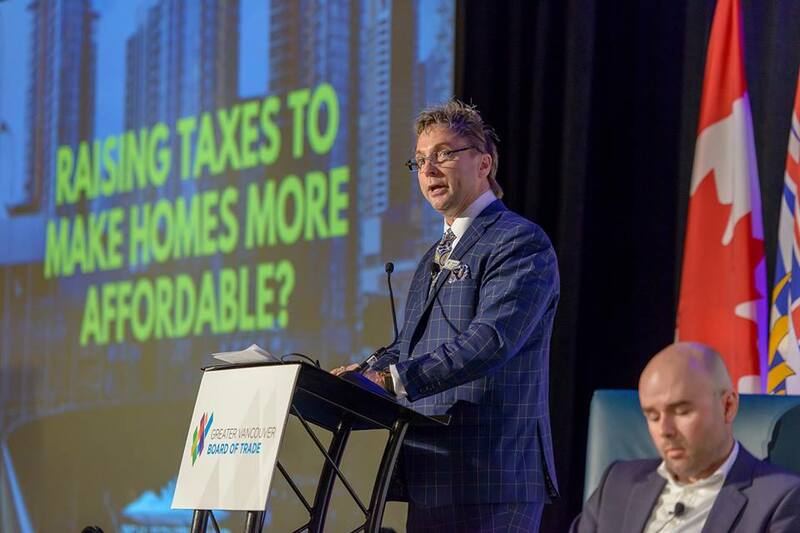 “By all of our readings, something like 90 per cent of the economy is operating at capacity, having trouble finding workers, struggling to invest and to grow, and so on. So we have to pay a lot of attention to that, while at the same time acknowledging that the economy will always have the stresses of some form of something declining,” Poloz said. Poloz went on to say that because Canada has a much more diversified market than in 2014, the last time the country experienced a major oil slowdown, the current drop in oil prices won’t affect the economy nearly as much. The BoC expects non-energy investments and exports to continue growing, supported by an increase in foreign demand of Canadian goods and services, the renewed NAFTA (or CUSMA), and a stronger Canadian dollar. That sentiment was mirrored by the Canadian dollar, which gained 0.17% compared to the US dollar immediately after BoC’s decision to keep its rates unchanged. 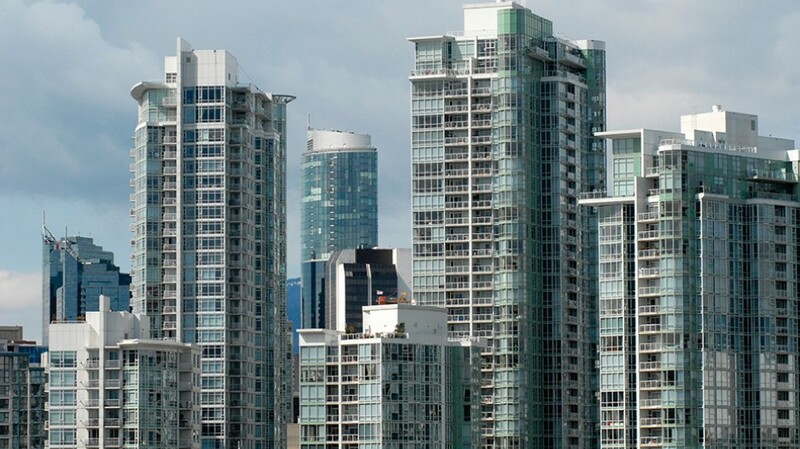 It’s impossible to ignore that the housing market cooled off throughout 2018, particularly in the Greater Vancouver Area and the Greater Toronto Area. Most major metropolitan areas throughout the country have experienced fewer home sales, and lower than expected housing investment. Housing spending is expected to continue its slowdown throughout 2019 as the effect of the stricter mortgage rules implemented last year, October 2018’s overnight interest rate increase, and future increases of overnight interest rates dampens the enthusiasm of new buyers, and make it more difficult to borrow money. 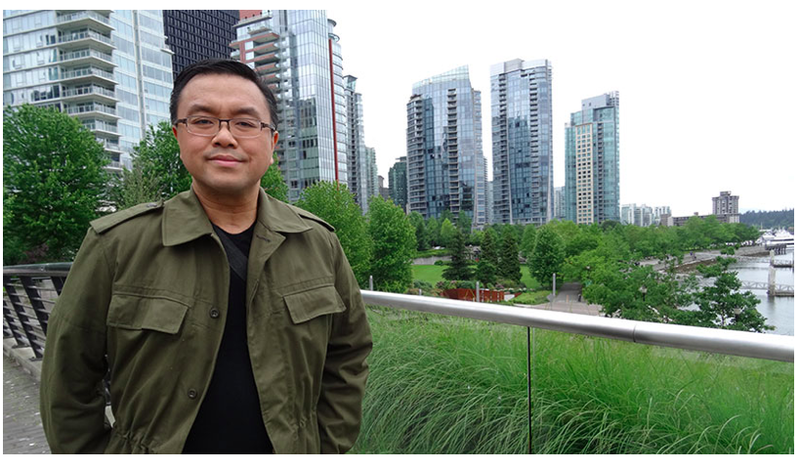 Though it’s not clear whether the BoC will increase the interest rate again on March 6, 2019, if no major economic development happens, it’s almost certain the BoC will raise its rates again in 2019. “The policy interest rate will need to rise over time into a neutral range to achieve the inflation target,” the BoC said. Find out more on the current interest rate environment and what it means for real estate! next post: Opinion: When is the best time to buy in a down market?